Experience Pam’s fear, grief, anticipation, and joy as you read her private, honest thoughts. Discover the challenges faced by these adoptive parents as they start the bonding process. Be encouraged by God’s sovereignty and power over anxiety. This is not a fairy tale—but it does have suspense, humor, a quest, and a happy ending. When Jason and Pam Ogden decided to adopt a baby, they had no idea that their adoption process would stretch over a period of two years, and that their baby would be a toddler by the time they were able to bring him home. Taken straight from Pam’s personal travel journal, He Made Me Brave chronicles the long-awaited emotional trip she and her husband took to South Korea to meet their new son. 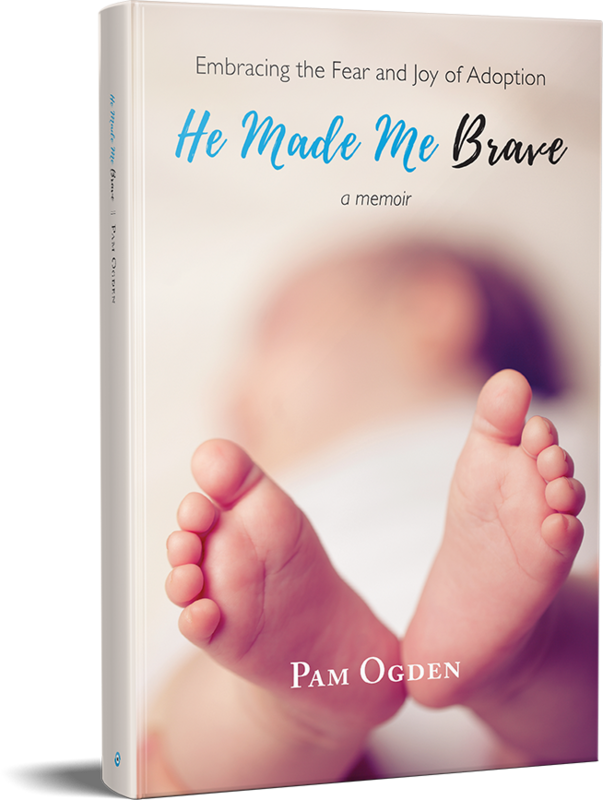 Homeschool mom and pastor’s wife Pam Ogden had dreamed of being a mom since she was a little girl. She and her husband wanted six children, but their plans were waylaid when high-risk pregnancies and premature births threatened their first four babies. In 2012, they adopted their son, and in 2017, they started the process to adopt one more child. 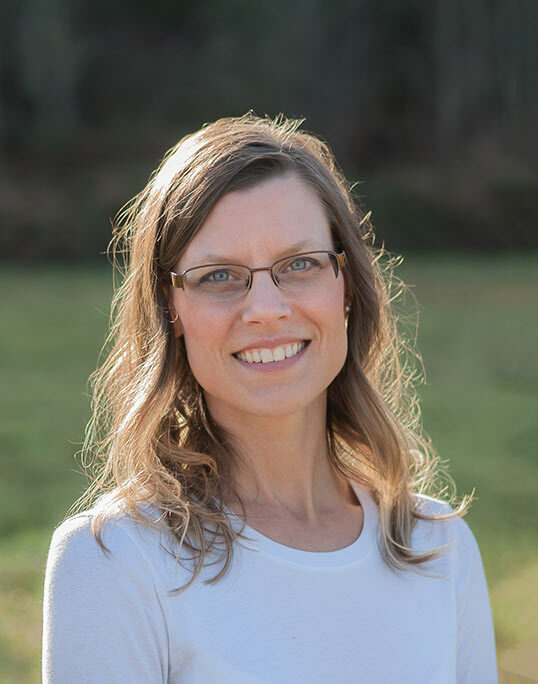 Pam graduated with honors from George Fox University, receiving a Bachelor’s degree in Writing and Literature, and a Master’s degree in Counseling. Pam loves her small town life in Sweet Home, Oregon, with her husband, Jason, and their five children: Kelly, Luka, Ivan, Ember, and Hudson. Pam and Jason hope to add one more child soon. © 2019 He Made Me Brave. All Rights Reserved.